We are pleased to share local Summer Programs. Be sure to scroll down to view all offerings! Chelsea Piers CT Summer Hockey Camps - Chelsea Piers CT is proud to present four hockey camp options for the summer of 2015. Please click the link above for specific information on each of these camps. Take advantage of their early bird special and sign up by April 30th! We look forward to seeing you all in the summer. Simply Defense - This summer Simply Defense Summer Camp will return to the Darien Ice Rink July 10th-12th. This program is a weekend program going from 5-8pm Friday night, 9am-4pm on Saturday, and 9am -12noon on Sunday. Early registration discount of $20 will be applied to all who enroll before April 20th. In addition, we offer group rates starting with groups of 2. Group members do not have to enroll at the same time (see our website for details). Twin Rinks Stamford Summer Hockey Camps - For the past 19 years, Stamford Twin Rinks has built an impeccable reputation for offering high quality Summer camps and clinics that are taught by the best and most experienced Champions and professional coaches anywhere. Enroll now for our Hockey Summer Camps featuring LA King's Goalie Jonathan Quick, Columbus Blue Jacket's Cam Atkinson, Buffalo Sabres' Matt Moulson and many more! Please visit http://www.stamfordtwinrinks.com for more information. 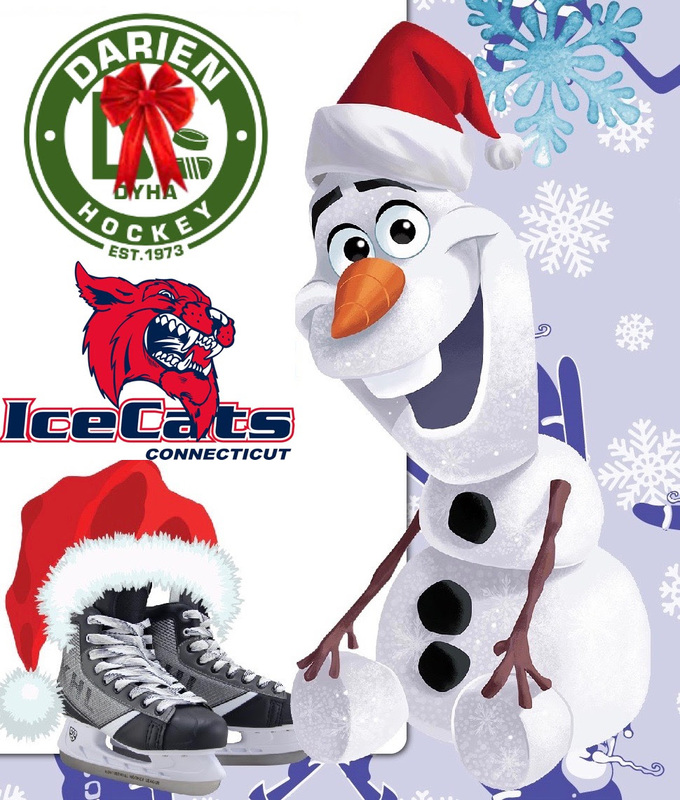 Download our 2015 Summer Hockey Camp brochure here!